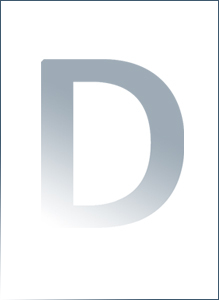 The Xbox 360 Games on Demand version of X-Men: The Official Game was confirmed delisted on January 1, 2014. “X-Men: The Official Game premieres today at retail outlets nationwide. 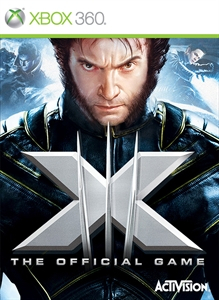 The game catapults players into an original storyline that allows them to command the distinct powers of Wolverine, Nightcrawler and Iceman as they battle classic Brotherhood villains including Sabretooth, Lady Deathstrike and Multiple Man and traverse unique environments that showcase each character’s abilities while embarking on an epic quest to save mutant-kind.